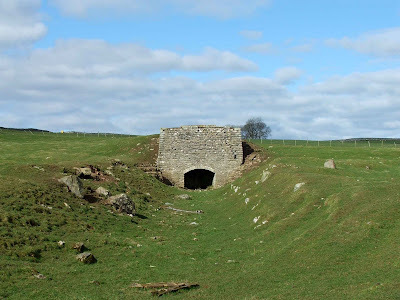 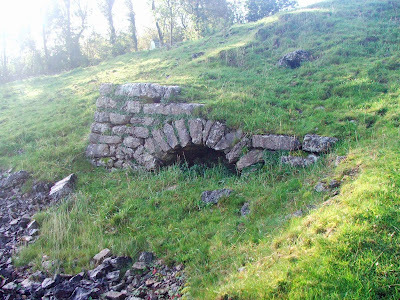 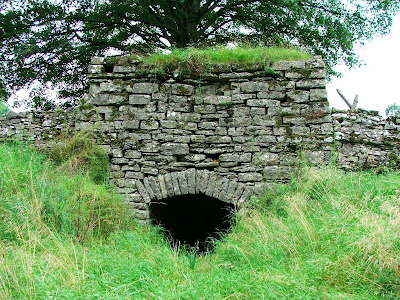 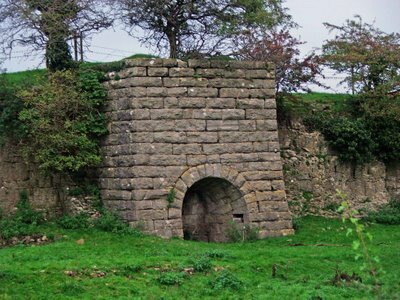 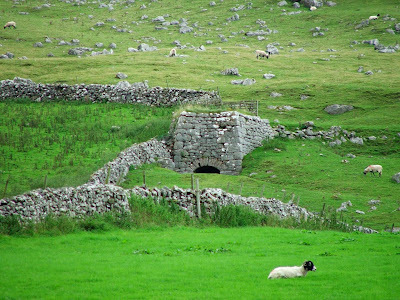 There is a very good Lime Kiln, and several others, at The Row in the Lyth Valley. 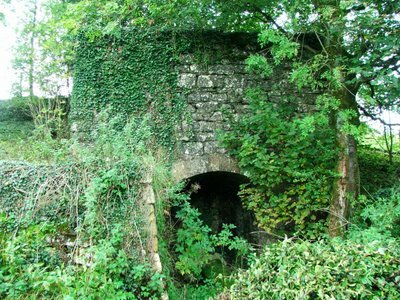 Just ripe for photographing. 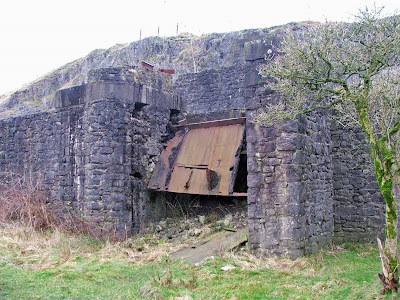 Thank goodness for someone making a record of our industrial heritage. 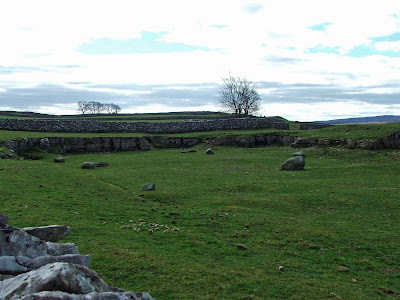 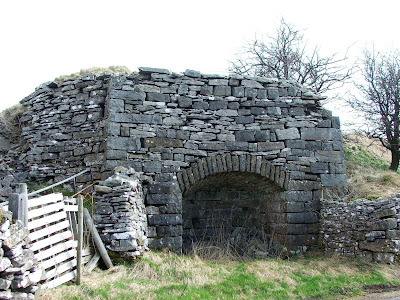 Although one could well be wearing rose tinted glasses, but these scenes (and any archeo. 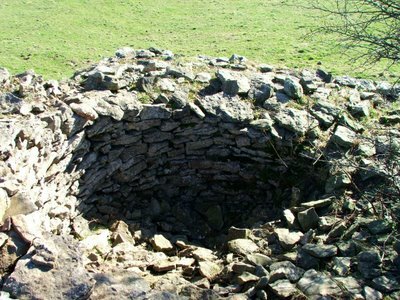 evidence and historic photo's) are of prime importance. 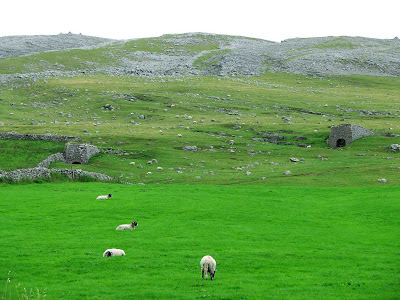 Thank you for making them. 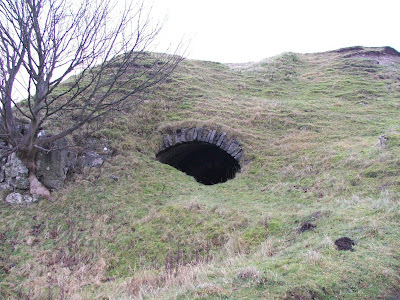 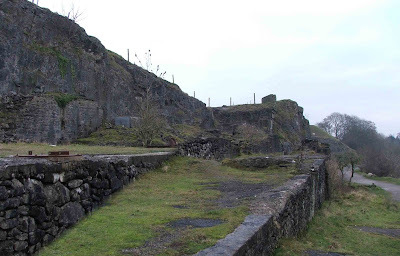 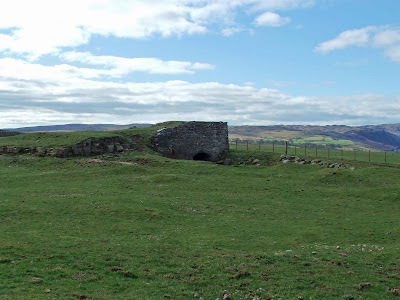 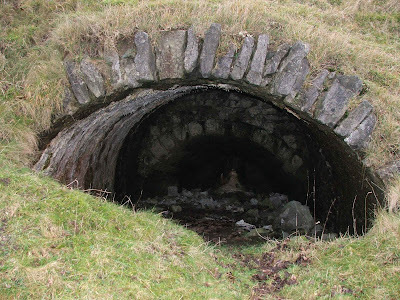 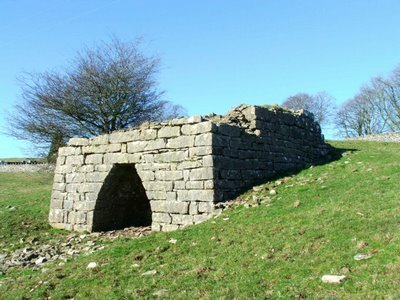 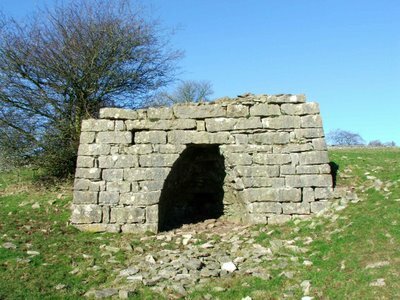 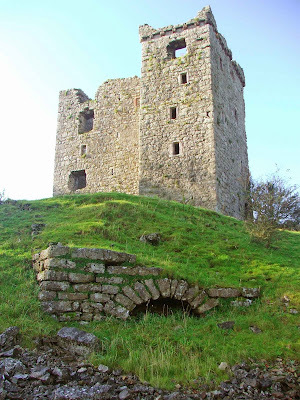 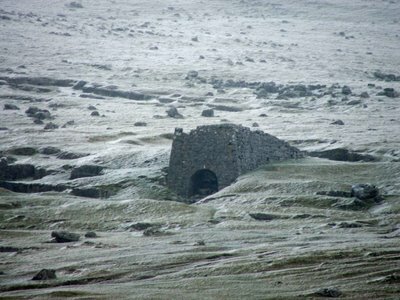 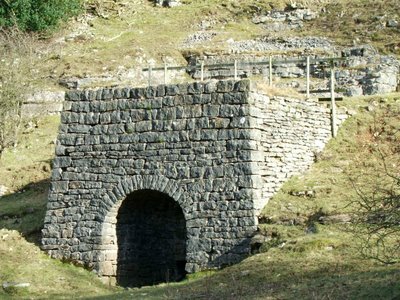 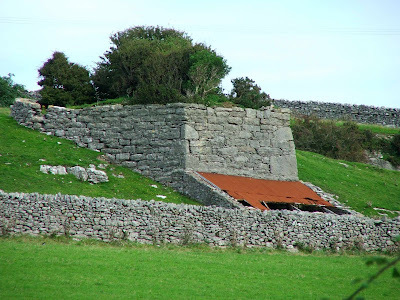 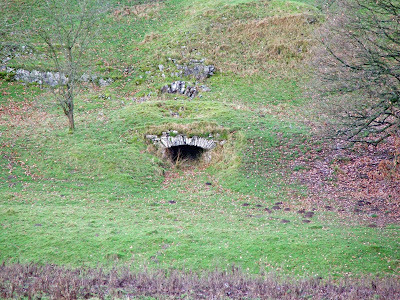 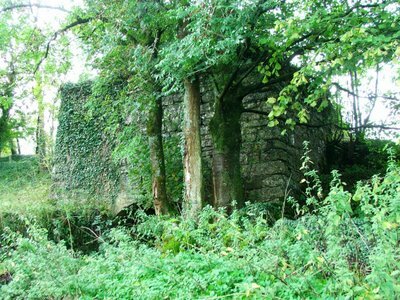 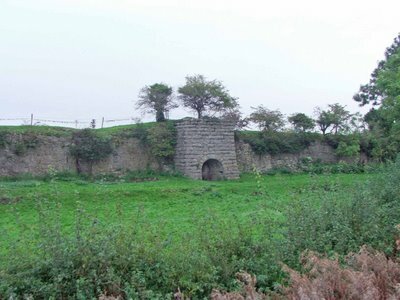 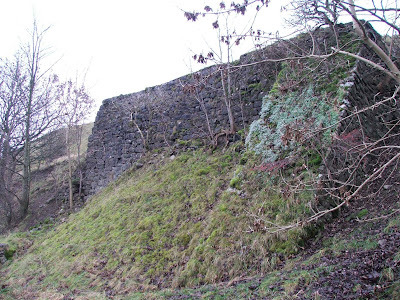 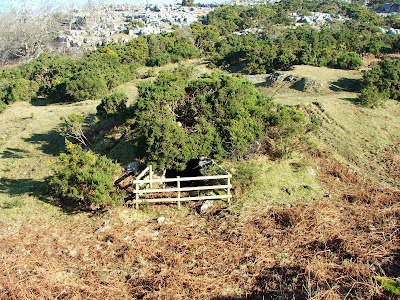 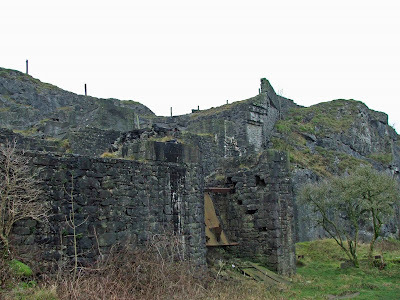 There is also the lime kiln at the top of Greenside in Kendal that has recently recieved quite a lot of publicity.